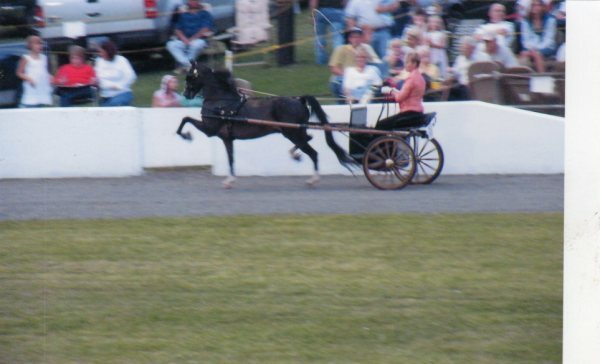 Winner on the tough KY County Fair Circuit as a Pleasure Driving Pony. Perfect first time pony. Suitable as a Pleasure Pony, Road Pony or Harness Pony. Sweet pony!